Apple "Make a film with iPad" by TBWA\Media Arts Lab. 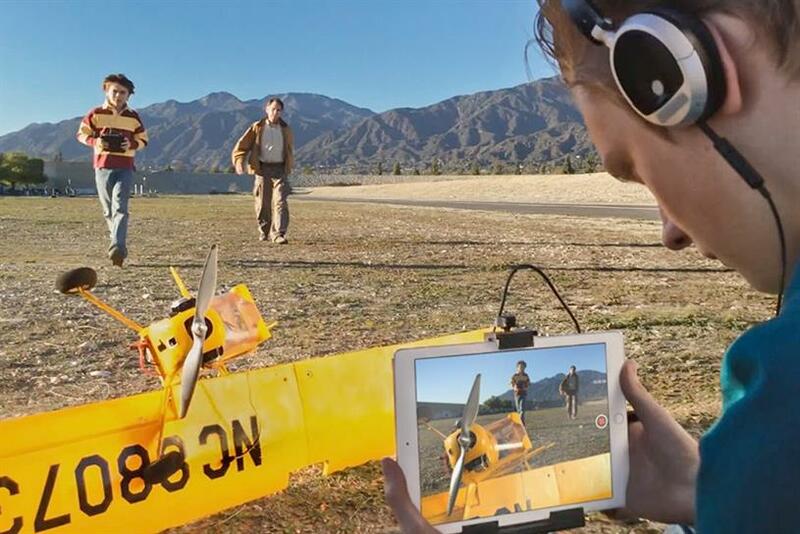 During Sunday's 87th Annual Academy Awards, Apple debuted a new iPad ad that places the device at the center of the filmmaking process. The sentimental ad, created in collaboration with TBWA\Media Arts Lab, follows students at Los Angeles County High School for the Arts, with excerpts from director Martin Scorsese's 2014 commencement speech to the NYU Tisch School of the Arts. The students' assignment is to write, edit, score and do post-effects using an iPad. A companion site features the apps used, student biographies, and the students' films.